The popularity of crossovers and SUVs shows no signs of slowing down. If anything there are even more model set to be launched in 2017. So if you're after a more practical family sort-of-car with that all important raised driving position, check out our suggestions for 2017. With an ability to regenerate more successfully than Doctor Who, the fifth generation of Land Rover Discovery lands with sleeker looks and less weight. In fact, there’s a whole 480kg less bulk for the new car to lug around, which means it can now use a 240PS 2.0-litre turbodiesel to give a claimed 43.5mpg and 171g/km CO2 emissions. 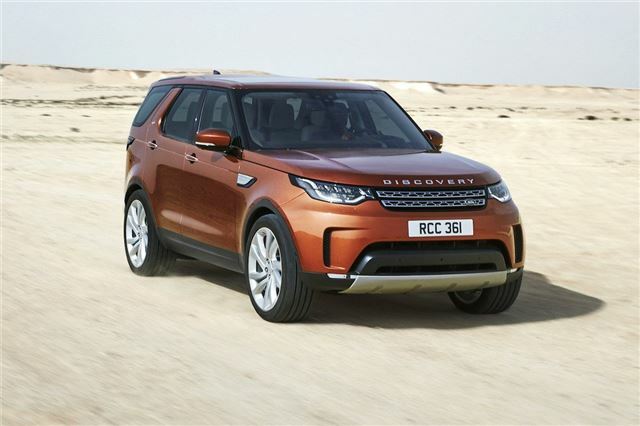 For those who use their Discovery for towing or serious off-roading, there’s a 258PS 3.0-litre six-cylinder turbodiesel or the supercharged 3.0-litre petrol V6 with 340PS borrowed from the Jaguar F-type.